Gaming outfit Razer just unveiled another product that will surely pique the curiosity of gamers – the Razer Electra headphone. The Razer Electra is a sleek-looking headphone that promises to deliver powerful bass depth and crisp clear soundstages for that ultimate gaming experience. The design of the Electra is quite attractive. 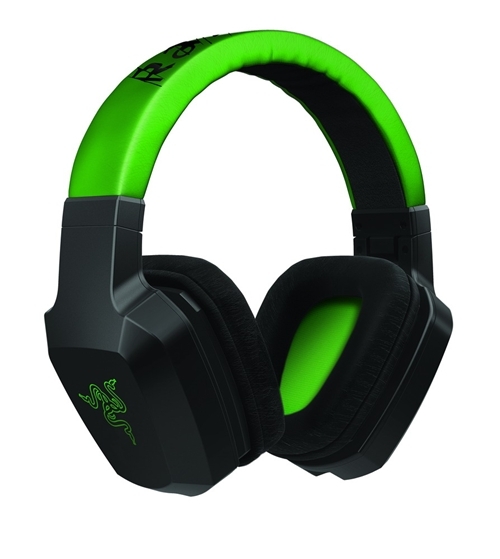 Features-wise, it has optimally positioned ear cups, thick ear cushions and is built with a lightweight frame so gamers will surely feel comfortable using the Electra. The affordable price of US$59.99 makes the Electra a really attractive offering from Razer. 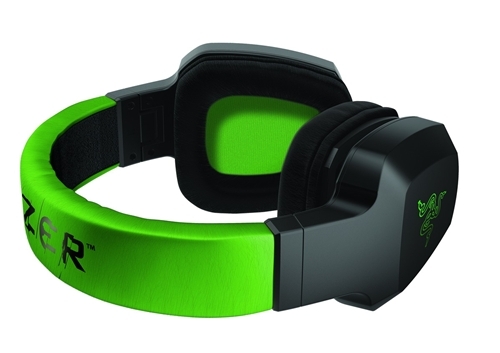 The Razer Electra will be available worldwide and in the Philippines starting October 2011.